EfficienSea2 has created and implemented innovative and smart solutions for efficient, safe and sustainable traffic at sea through improved connectivity for ships. EfficienSea2 has been a demonstrator in the Arctic and Baltic Sea and the first generation of a coherent e-Navigation solution. 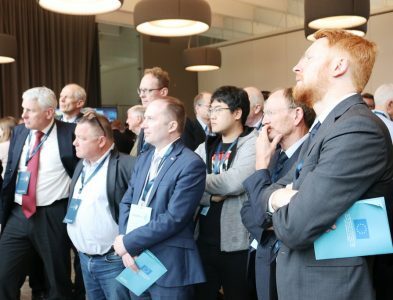 Through global collaboration, use of open-source software and an explicit aim for standardised solutions, EfficienSea2 paved the way for a global roll-out of e-Navigation. 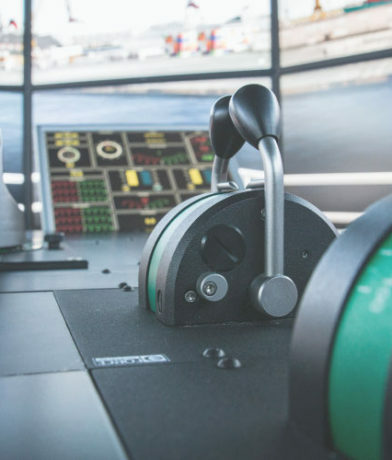 EfficienSea2 has developed the essential solutions that are the prerequisites for taking e-Navigation from testbeds to real-life implementation. 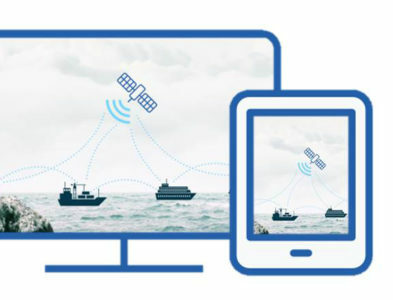 The innovation centrepiece of EfficienSea2 is Maritime Connectivity Platform (Previously known as Maritime Cloud), a novel communication framework that enables efficient, secure and reliable information exchange in and around the maritime sector. 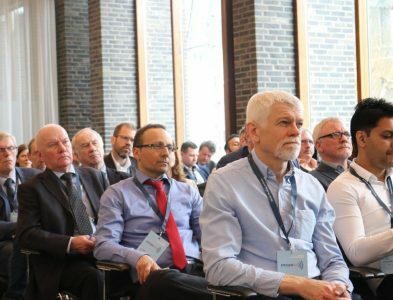 EfficienSea2 has been led by the Danish Maritime Authority and had 32 dedicated partners from 12 countries in the Baltic Sea region and beyond, all carefully selected to ensure maximum impact of the developed solutions.